Spider-Man is going to get yet another suit upgrade in Spider-Man: Far From Home. It has been well established in Spider-Man’s short tenure in the MCU that he will have a revolving door of suits. 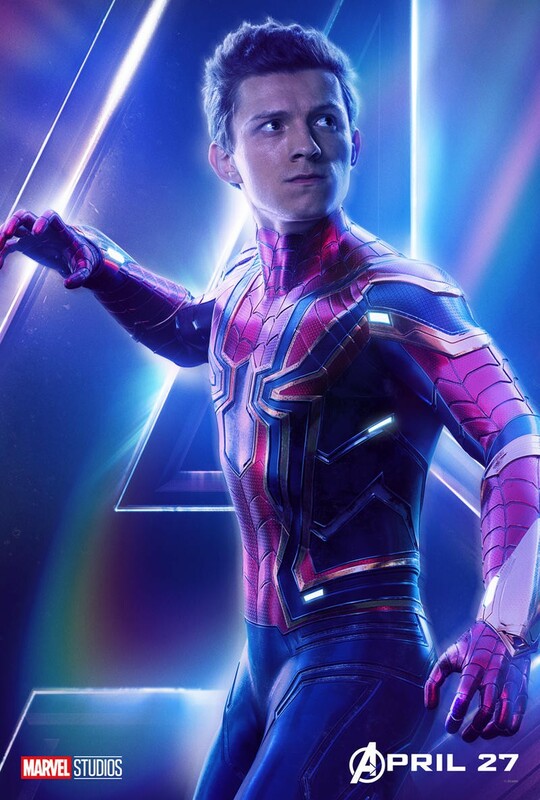 He wore a simplified version of his own creation in Captain America: Civil War before Tony Stark Jr. hooked him up with the high tech suit in Spider-Man: Homecoming. That was quickly replaced by the super high tech Iron Spider suit he wore in Avengers: Infinity War. A new set video reveals that he will exchange the Iron Spider suit for a new red and black suit in his next standalone movie Spider-Man: Far From Home. Over the last couple weeks, talk about Spidey wearing a new suit solidified with a leaked set photo that had him wearing an all-black stealth suit. But that isn’t the only new suit he is set to debut in Far From Home. The new red and black suit will also be included in the movie and we must say, it looks pretty badass. The red and black look seems very strange on Peter Parker. We’re more accustomed to his classic red and blue suits or other variants that completely change his look, like the symbiote suit he wore in Sam Raimi’s Spider-Man 3, but this new look adds a hint of covertness to the classic suit. In the clip, Spider-Man is swinging away with MJ (Zendaya) through some wire work. It’s a really short clip and you’ll have to pause it midway to confirm that the suit is indeed black and not a dark shade of blue, but it is black. Spider-Man: Far From Home hits theaters on July 5, 2019.